As the first Grand Slam of the season fast approaches, top-10 players are leading the charge to become an Australian Open champion. What makes these leading lights so formidable? We’ve broken down their weapons and what they could add to their tennis artillery. Strengths: A trademark lassoed forehand enables Nadal to whip another level of revolutions on the ball. The kick up high keeps opponents constantly on the back foot and he disguises its direction with aplomb. Nadal is also renowned for his unwavering mentally, an ability to wipe the slate clean and compete for every ball as if he’s match point down. Weaknesses: It seems bizarre to pick any chinks in the Nadal armour. However, if we’re being really picky, his serve is still attackable. Yes, the world No.1 wins roughly 72 per cent of points on serve, but if anyone is brave enough to step in and launch a rocket return then success can be earned. Strengths: We could be here a while, the 19-time Grand Slam champion has arguably the most complete game seen in the history of the sport. 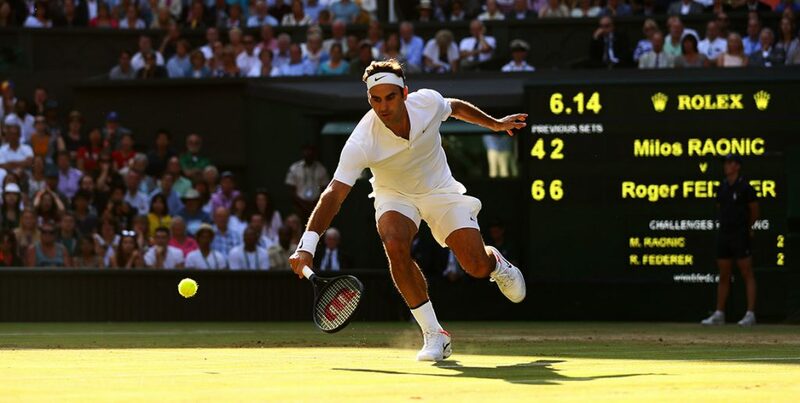 The Swiss maestro glides gracefully across the court, his movement is underrated. A blistering forehand and a pin-point accurate serve provide the main platform for this trophy laden fortunes. In recent years, it is tactically where Federer has been so astute. Realising at 36-years-old he must adapt, Federer has attacked the net more, channeling his idols Stefan Edberg and Pete Sampras. His variety and canny forays to the net keeps opponents guessing. The volleys are crisp and lets Federer play at his pace. Weaknesses: For years Federer has been targeted on the backhand side. It’s improved drastically, he steps in and unleashes winners without regularly chopping slice in defence. Some of the shots of 2017 came from Federer’s jet-black Wilson racquet on the backhand side, but he can still be pressed into passive slices if opponents ramp up the power. Ok, it’s rarely achieved, but I had to find a weakness! Strengths: The Bulgarian’s surge back up the rankings has been built on an astonishing athleticism. The ATP World Tour Finals champion is simply rapid on court, can turn defence into attack in an instant and has incredible reach. Dimitrov has a pretty full repertoire and the glorious single-handed backhand is still effective from shoulder height or on the run. Weaknesses: We’re talking about the third best player in the world but even Dimitrov has acknowledged that when his forehand is off, he over-rotates and can misfire. Strengths: The German is being touted as a future world No.1 and it is easy to see why. A pounding serve, piercing groundstrokes and improving net play. The 20-year-old is pretty much the real deal. One thing that stands out is having the knack to find a fizzing first serve at the crunch moments. Down a break point, Zverev frequently fires himself out of trouble. Weaknesses: Five titles in 2017 proves his potential but he could develop a tactical ‘Plan B’. Zverev usually sticks to his guns and against the highest guard, that might not always work. Strengths: The Austrian is a pocket rocket and has a never-ending work ethic. The high projection on his shots presents a plethora of problems for opponents, as does his wicked kick on second serves. Weaknesses: The eight-time ATP titlist is so eager for success, that it can be argued he goes for too much. His shot-making is very ambitious and the 24-year-old regularly goes for the showstopper. This can reap rewards, or offer crucial point to opponents. Strengths: Raw power. When the Croatian is full of confidence and clattering the ball, he is incredibly difficult to face. The serve combines force with a useful blend of precision and disguise. It also complements his astute net play. Weaknesses: The 2014 US Open champion is usually solid in all departments but his groundstrokes can become quite ‘wristy’. This means the ball drops short and allows opponents to attack. Strengths: The Belgian has to be one of the most underrated players. Technically his game is exemplary. He can battle it out on the baseline and cover the net with consummate ease. His most impressive tennis tool is his on-court demeanour. Regardless of the stage or opponent, the 27-year-old demonstrates remarkable resolve and continues to chip away. Weaknesses: Goffin has an easy on the eye style. It’s simple but very efficient and effective. However, he lacks a true weapon to inflict on opponents. He can outsmart and out-manoeuvre but in the modern era, the Belgian can’t overpower. Strengths: With a rejuvenated focus, the American has incrementally risen into the top 10. It’s his fizzing forehand that does the majority of the damage. The former Wimbledon doubles champion utilises his sturdy volleys and lightning second serve to keep his opposition on their toes. Weaknesses: In terms of agility, Sock’s footwork can sometimes be a step or two off the pace. The Paris Masters champion is an absorbing watch and enjoys interaction with the crowd but can also drift for a couple of points in big matches when he shares a joke. Strengths: His timing is exemplary. The one-two strikes off a serve and forehand are brutal. The three-time Major winner can mix up the play at will and displays deft touches at the net. The standout facet for the Swiss’ game is the single-handed backhand. It’s a dream to watch, but it is equally as penetrative as his forehand. Weaknesses: In top gear the 2014 champion at Melbourne Park is unstoppable. However, his biggest problem is containing his explosive power. 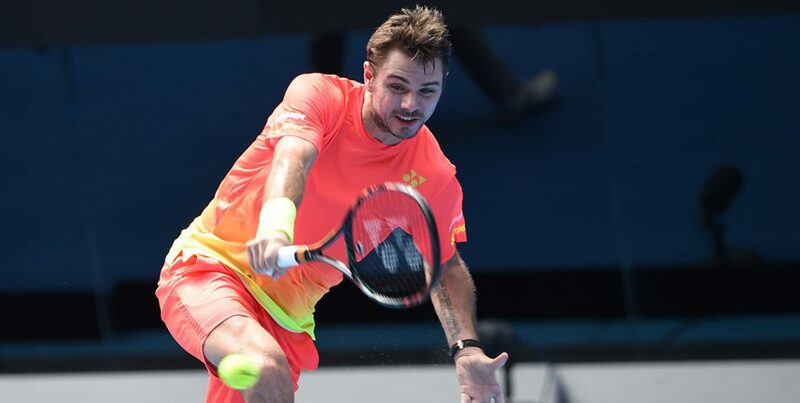 When the radar is slightly off, Wawrinka can shift a bundle of unforced errors. 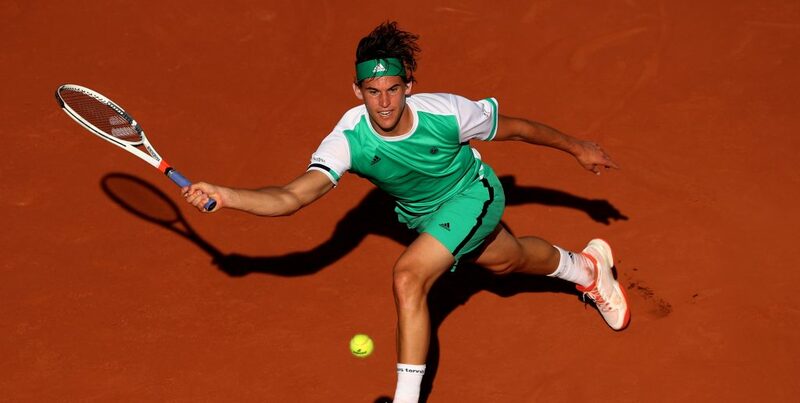 Strengths: The Spaniard is as dogged and determined as his compatriot Nadal. Particularly on the clay, the 26-year-old possesses phenomenal defence and retrieval skills. He’s so hard to put away and constantly makes his opponent play another ball. On that note, his return game is rock solid. Weaknesses: Rather like Goffin, Carreno Busta lacks a real weapon to gain free points. All the strokes are top draw, but he has to grind down opponents.